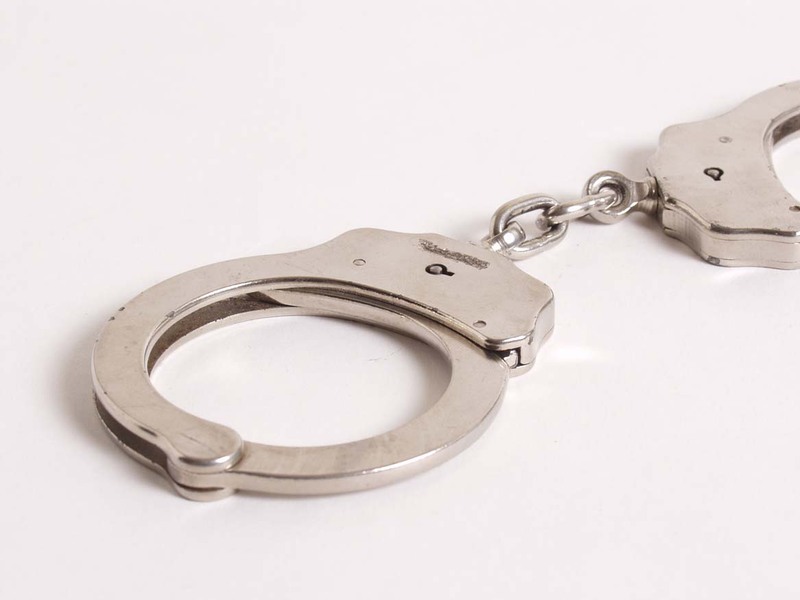 Five men were arrested for allegedly robbing a business in Kroondal near Rustenburg, North West police said on Wednesday. “The [police] members who were patrolling along the N4 were alerted and given the description of a vehicle that was involved in the robbery and was heading towards the direction of Rustenburg,” Colonel Sabata Mokgwabone said. He said the car was spotted along the R104 near Kroondal. A high speed chase ensued between the police and the alleged robbers. The police managed to stop the vehicle at the corner of the R104 and Waterval Road and arrested the men. The men have been charged with business robbery, possession of stolen property and illegal possession of a firearm and live ammunition.